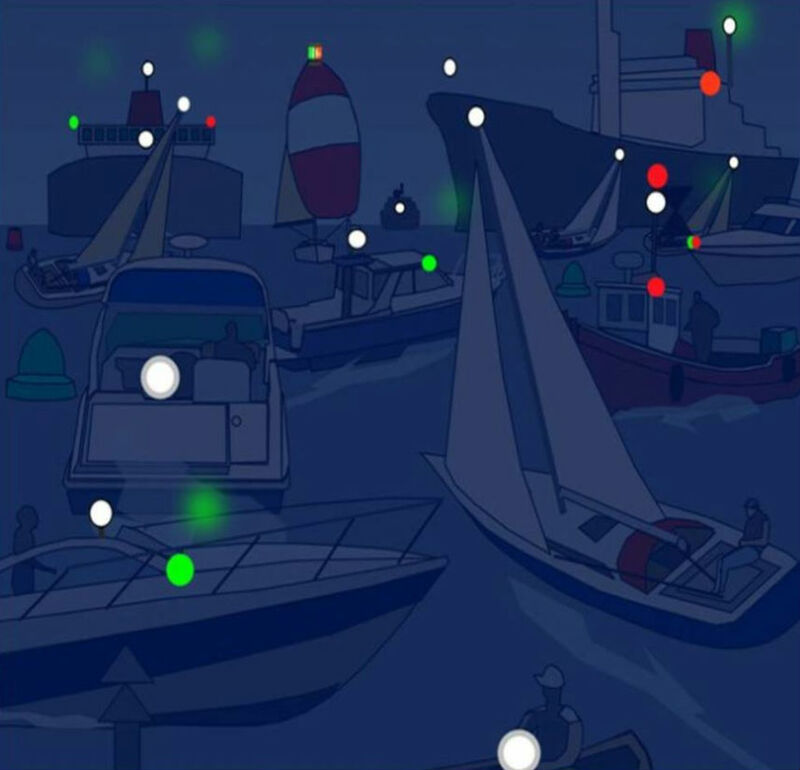 This pic shows what boats should have as their running lights? I will add to this post my comments related to this topic shortly, however in the meantime another topic we can discuss is which boats have the right away over others. So by looking at this pic comment below what you feel is the #1 boat to have right away over all others, that is all other boats must keep clear of this boat's ability to navigate freely.